Raising Adelaide: 2011 Christmas Pageant - The Parade of Parades! 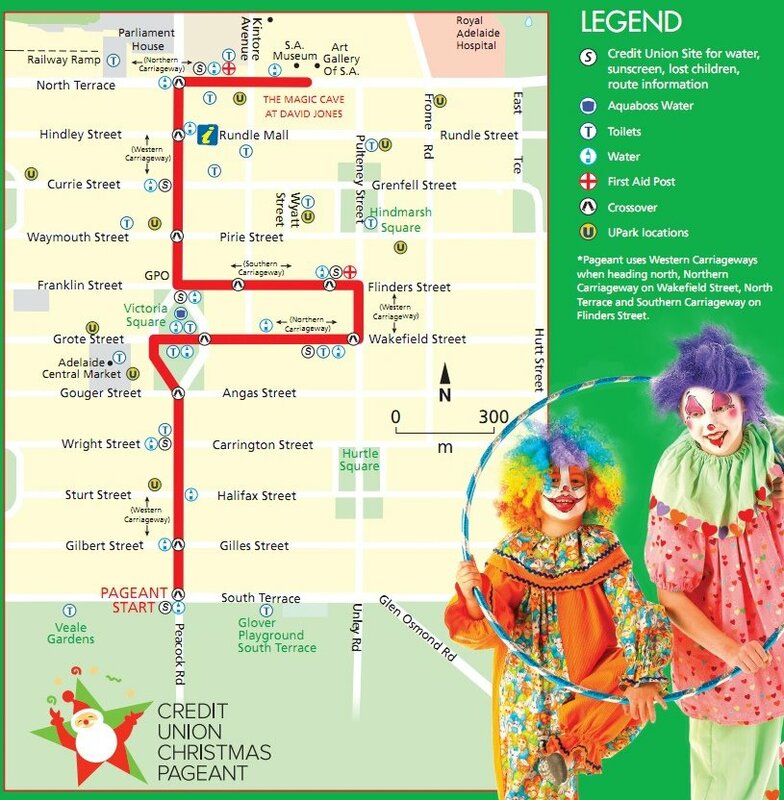 Reminds me a little of the Myer Christmas Parade that was on this weekend in Melbourne. A great event for the whole family. Yeah - I was curious to see if there were other similar events around Australia... I wouldn't mind checking out the Myer one in Melbourne (sounds like a bit of rivalry between the two big department store chains).